Egypt is in negotiations with FIFA to broadcast national team games of the 2018 FIFA World Cup games in Russia, reported Ahram Online. Egypt’s state television is in the process of securing permission to broadcast the games, according to Egypt’s Television Vice Director of Sports Programs Hesham Rashad. While many Egyptians cannot afford to pay subscription fees to watch the matches, football lovers gather in public cafes that have rights to broadcast the matches allowing football fans to cheer for Egypt and for their national team. Moreover, football is a very popular sport in Egypt; it is more of a social gathering rather than a sports event. As “Qatari TV network beIN Sports has already obtained the exclusive rights to broadcast World Cup matches for the Middle East and Northern Africa region on its satellite channels,” Egyptians gather in cafes with friends and family to enjoy the games. 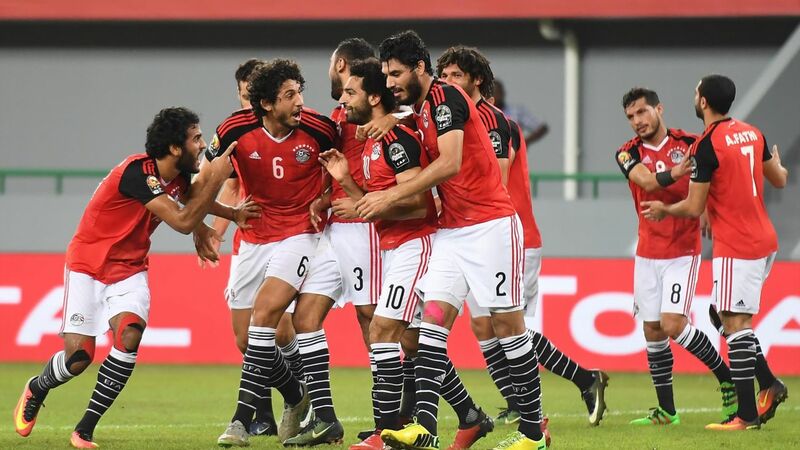 This is Egypt’s first time to qualify for the World Cup since 1990. Among the selected players are Mohamed Salah, Mohamed El-Nenni, Essam el-Hadary, Shikabala, Mahmoud Kahraba and Amr Warda. Ten of them play for European sporting clubs while six of them play for Arab clubs, and Omar Jaber plays for an American sporting club, according to a previous report by Egyptian Streets. The World Cup 2018 will take place between 14 June and 15 July in 12 stadiums across Russia, according to the BBC.